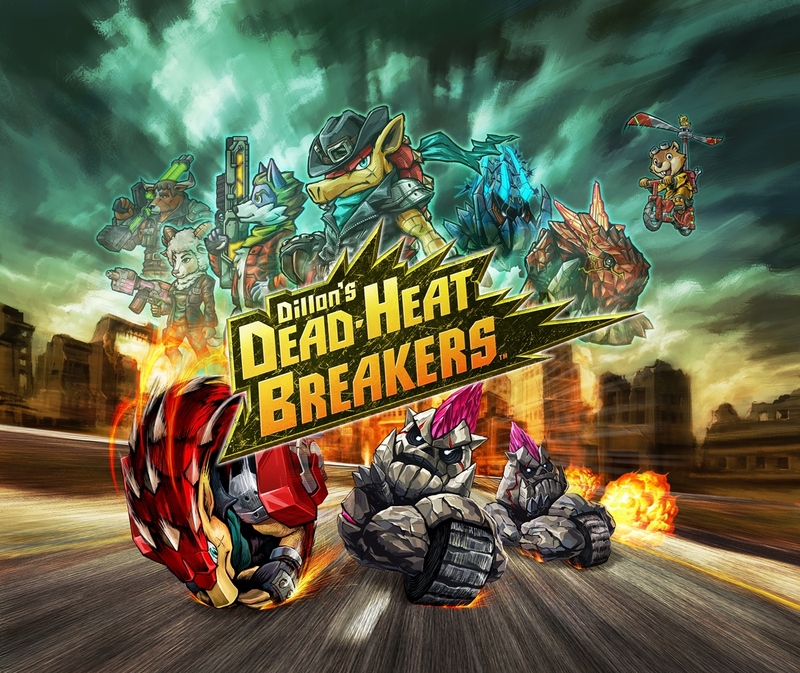 Did you know that Nintendo brought Dillon’s Dead-Heat Breakers to the 3DS in May? Perhaps not, as it definitely went under the radar. It was eShop-only in North America, and with Switch soaking up the limelight right now, the game’s producer believes that folks may not be aware that it was released. 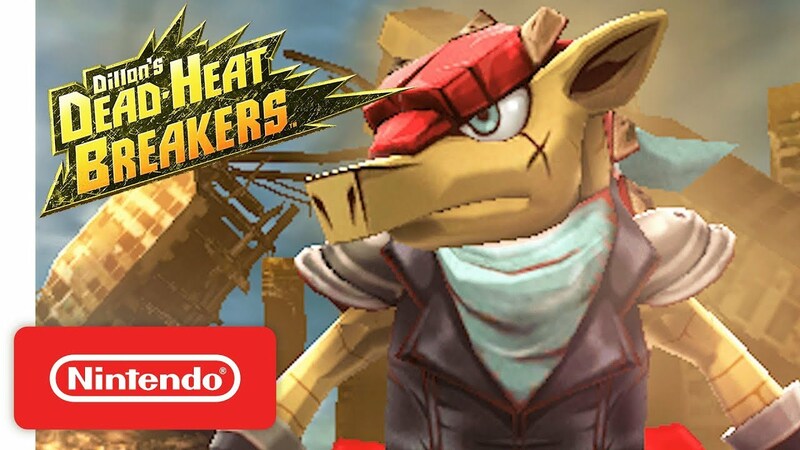 In an interview with Kotaku, Nintendo producer Kensuke Tanabe spoke about wanting more people to play Dillon’s Dead-Heat Breakers. He also spoke about interest in creating another title with Dillon as an RPG. 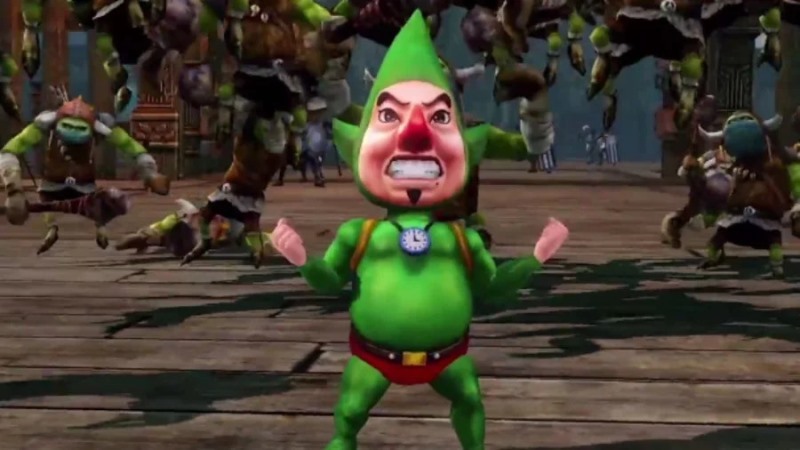 Tingle, the peculiar character from the Zelda series, has been featured in his own games before. Freshly-Picked Tingle’s Rosy Rupeeland and Ripened Tingle’s Balloon Trip of Love are the most notable of the bunch, and came out on DS many years ago. 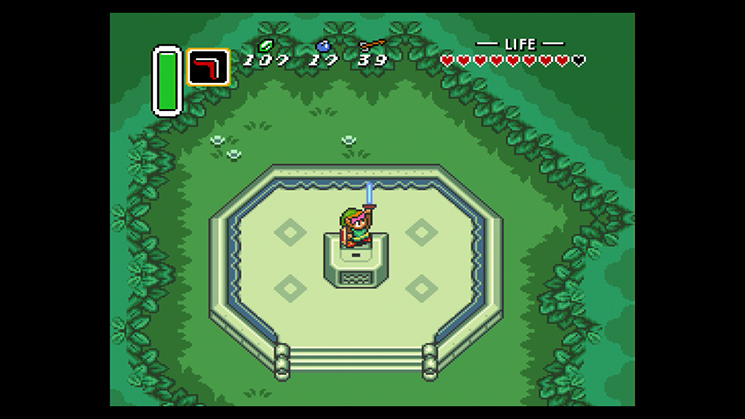 It’s not often that Nintendo talks about past Zelda games. Right now, all eyes are focused on Breath of the Wild. But in this month’s issue of RetroGamer, the magazine caught up with Zelda: A Link to the Past director Takashi Tezuka and script writer Kensuke Tanabe to look back on the classic game. Most of the comments we have are from Tezuka, who talked about the game’s structure, scrapped idea, and more. Tanabe also chimed in with Tezuka at one point to talk about the advantages of working with the SNES at the time. Head past the break for a rundown of Tezuka and Tanabe’s comments. Game Informer has now published its full interview with Paper Mario: Color Splash producer Kensuke Tanabe. 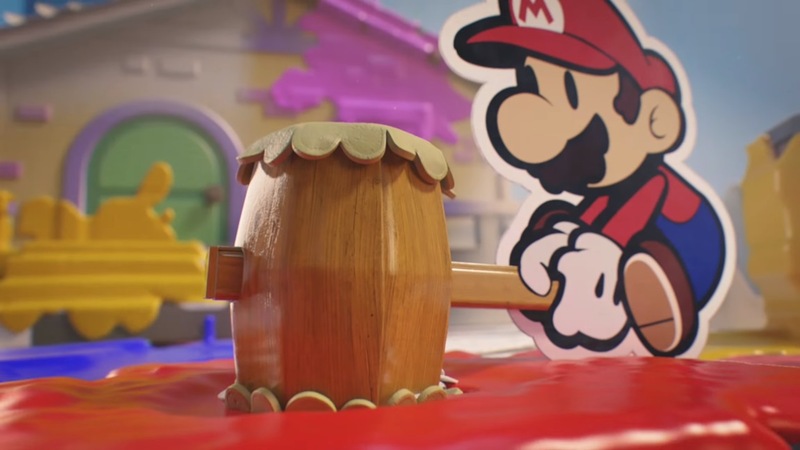 Tanabe was asked about a variety of topics, including the inspiration behind repainting the world, whether the team ever considered ditching combat entirely, and the team’s sense is for what fans of the Paper Mario series would like to see in the future. Continue on below for a roundup of Tanabe’s notable responses. Read the full interview on Game Informer here. Paper Mario’s first two games featured many original characters and party members with original abilities. However, since then, the series has been moving away from that. 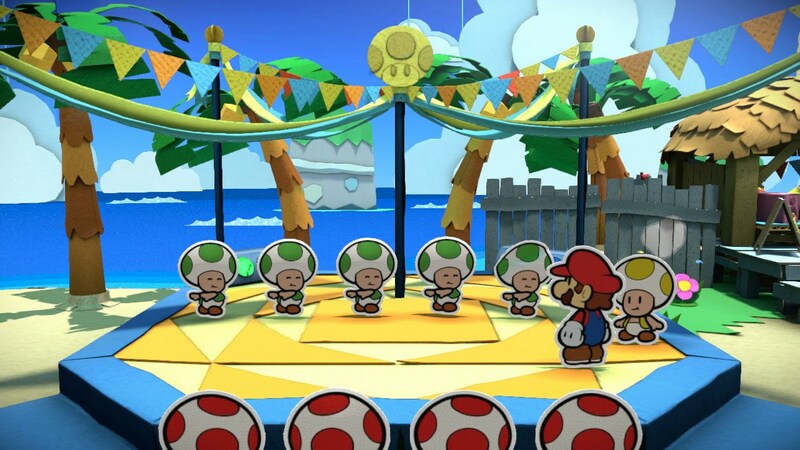 It is especially evident in Color Splash, as many of the characters encountered are Toads. 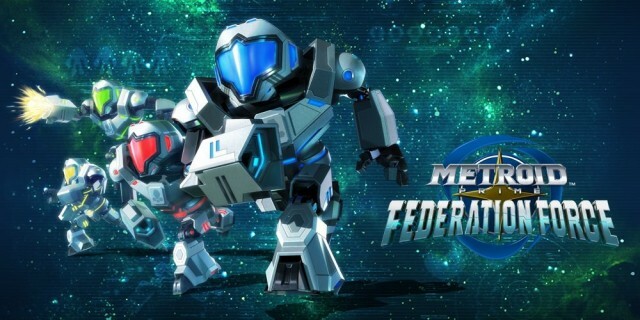 A few hours ago, Nintendo shared a new Metroid Prime: Federation Force video. It contained commentary from Kensuke Tanabe, the game’s producer. Kotaku picked out one excerpt from the interview which is particularly interesting. At one point, Tanabe explained why Federation Force’s art style was chosen. Tanabe spoke about how Next Level Games wanted “to make a multiplayer gameplay experience great on a handheld system” following Luigi’s Mansion: Dark Moon. Technical hurdles were in the way, however. Another issue was that players would be shooting objects that look tiny on a small handheld screen. That eventually led to the “more rounded art style for the characters”. 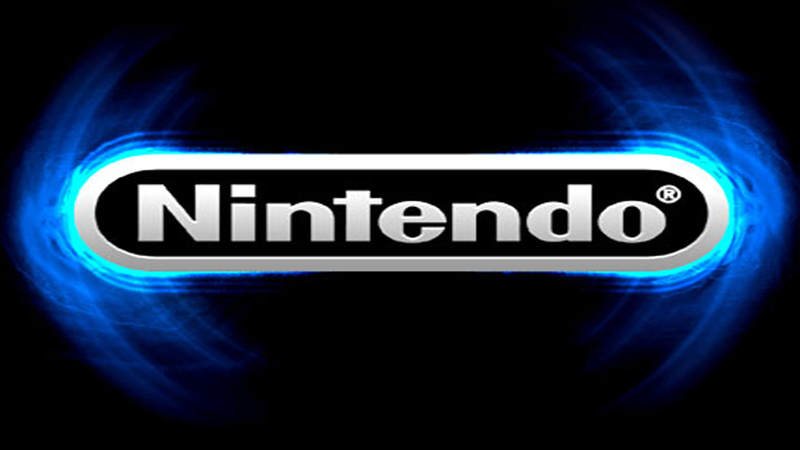 Nintendo’s Kensuke Tanabe has long been associated with Retro Studios. While working with the company, Tanabe acted as producer (or co-producer) on all of its games – the Metroid Prime and Donkey Kong Country titles. Now, however, the two sides “are allegedly no longer on good terms,” according to a report from Liam Robertson. “Last year, I was investigating Tanabe with regards to this. This involved speaking to a number of developers who had worked alongside him. The way in which they all described Tanabe’s directorial style was fascinating. Their words built up a portrait in my mind of a Gordon Ramsey esque figure who strived for perfection and berated anything short of it. It’s difficult for me to fully convey my impressions of him without explicitly detailing the anecdotes shared with me in confidence, which could compromise those involved; but I will try my best to elaborate. 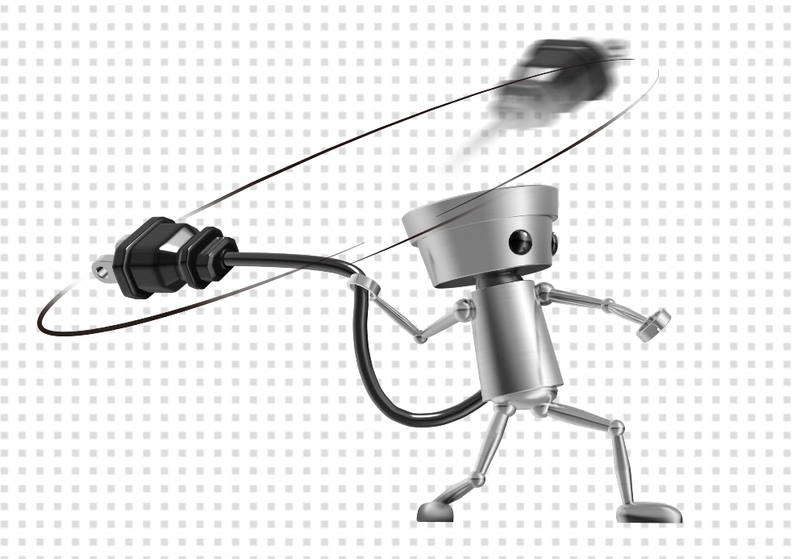 Nintendo has tried a few different concepts with Chibi-Robo over the years. We know that it started out as an adventure game of sorts, but the series has since dabbled with photographs and now platforming. This is all intentional, as Nintendo seems to have struggled making the character a mainstream success. Kensuke Tanabe, a producer from the company, recently spoke with The Verge about how it hasn’t been easy making Chibi-Robo resonate with all players. He also suggested that Zip Lash could be the last entry in the franchise if it doesn’t perform well.